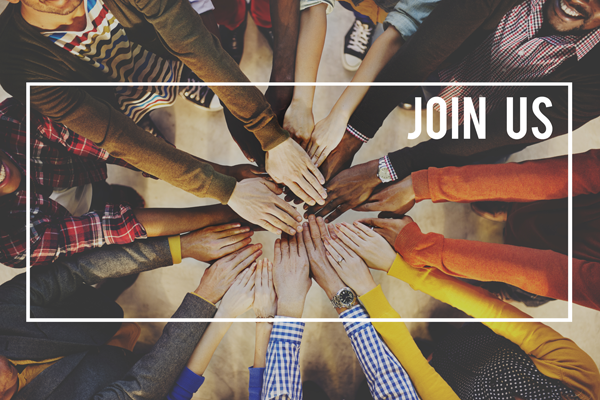 Associate membership is open to radiographers, radiological technologists, educators, student radiographers, individuals working in radiography educational Institutions, and corporations. Annual fees raised through the associate membership scheme are exclusively used to support educational activities for radiographers/ rad. technologists in countries across the World. Although associate memberships do not have voting privileges in the affairs of the ISRRT, they do provide other benefits, including receipt of the ISRRT Newsletter and special benefits at ISRRT sponsored conferences and congresses. Every individual who subscribes as an Associate member receives an official ISRRT Associate membership Certificate and becomes a valuable member of the larger ISRRT family. Hence, why are you still waiting! Be an associate member now. After Completion your payment, through PayPal, please wait a few more seconds the system to redirect you back to that page. Please do not close the session without to be redirected to this page. "The applicate give the ISRRT approval to communicate with them threw all ISRRT social media applications."